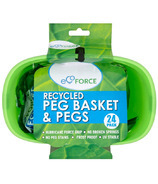 EcoForce recognizes their ability and responsibility as a manufacturer to do something about the pressure on consumers to think and behave in a "greener" way. 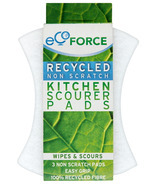 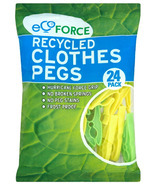 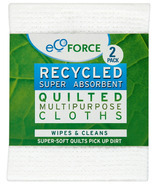 With an expanding range of products made from at least 90% recycled materials, EcoForce offers "greener", more sustainable everyday items than those made of virgin materials. 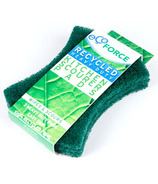 EcoForce is a privately owned family business. 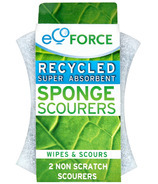 They have always specialized in the design, manufacture, and distribution of household products. 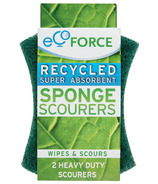 Everything that they manufacture is created to make life easier, as they pride themselves on their innovation, environmental integrity, and the fact that what they make works and works well.